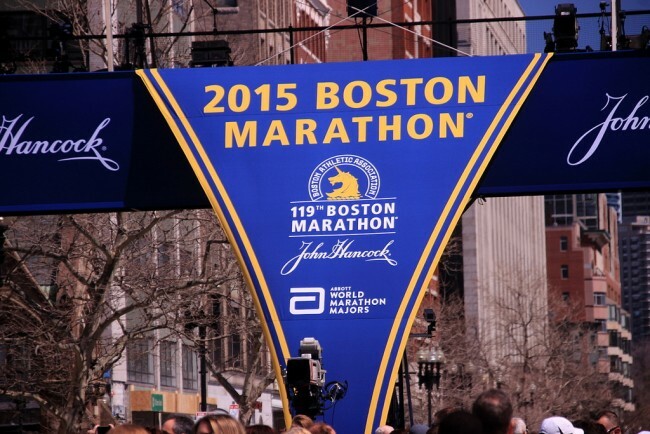 The successful Boston Marathon 2015 has once again proven humanity’s strength, spirit, and resolve for survival like other cities around the world have. For centuries, humanity has endured a lot of bloodshed and havoc which continues even today. For the present generation, the biggest threat comes from within. It is said that the world has lost actual contact after the digital age and everybody has gone virtual. This has resulted in loss of human touch, contact, and real friends. But in a moment of crisis, the same unfriendly world today, always seems to be gathering its resources, standing collectively as one. This was evident after the terrorist attacks on New York in 2001, London in 2005, Mumbai in 2008, as well as Boston in 2013. The identity of these cities around the world is more about the way the inhabitants gathered courage, stood together, and chose not to get divided and wither away by these incidents. This talks about the real character of human kind that has developed over centuries. It takes real courage for the New Yorkers who used to go to work near the World Trade Center every day, to once again, get their lives back on track and rejoin work. The same kind of extraordinary courage was shown by Londoners when they chose to not get bogged down by the cowardly attacks on their bus and trains which killed many innocents. The popular railway station, hotels, and restaurants that the terrorists had fired at, using their automatic machine guns, resulting in a bloodbath in Mumbai, are once again bustling with patrons and everyday commuters. April 20, 2015, was about the same spirit and courage displayed by the Bostoners. The iconic Boston Marathon, faced a deadly terrorist attack in the form of bomb blasts near its finish line April 15, 2013. However, the real Bostoners have shown that the dastardly attacks could not dampen their spirit and the community would not be broken or divided by these brain-washed extremists. Boston ran again for its annual marathon with increased exuberance and enthusiasm, just like the other cities have, which can only be explained as humanity’s strength and resolve for survival. Two years since the bombings, people have definitely not forgotten the incident. They still remember the three spectators at Boston Marathon 2013 who died at the finish line as well as the young security officer who was shot in cold blood by the perpetrators. The bombings also left more than 280 people injured including participants. 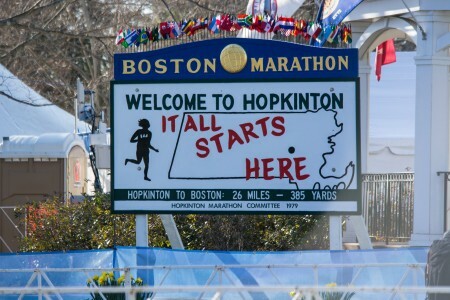 The continuation of Boston Marathon can be regarded as an apt kind of homage and remembrance of the victims of the attack. Psychologists had stressed on the importance of acknowledgement and awareness on part of the Boston Marathon runners this year. The marathon route was a more complex one this time due to precautionary measures taken after the bombings, and especially after the trail verdict was pronounced recently. The authorities had made sure they covered all the coping responses before the start of the event. Holding Boston Marathon proves that, such attacks only strengthen the resolve among people, to prove to the cowardly attackers who planted and set off the bombs that they are not and would not be afraid. The successful conclusion of Boston Marathon 2015, exactly like other cities that have been under attack, shows humanity’s strength and resolve for survival.